quality (number) - The numeric ID of the quality from 0 (Poor) to 7 (Heirloom). r (number) - The Red component of the color (0 to 1, inclusive). g (number) - The Green component of the color (0 to 1, inclusive). b (number) - The Blue component of the color (0 to 1, inclusive). Will print all qualities, in their individual colors (example result from version 6.2.4). 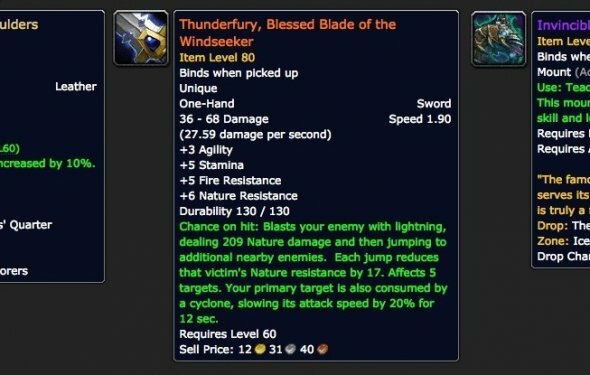 Patch 7.0.3 changed the Heirloom color from Heirloom ffe6cc80 to Heirloom ff00ccff. This was likely done to avoid confusion with Artifact ffe6cc80.